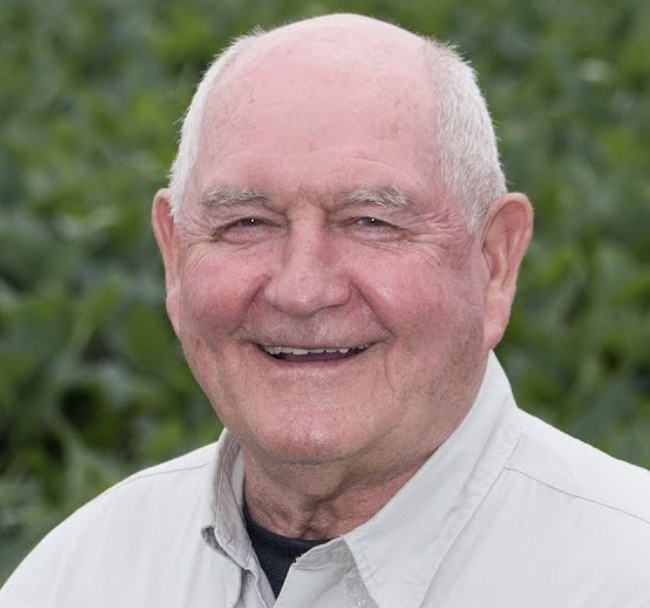 The Honorable Sonny Perdue, Secretary of Agriculture, will speak at a National Press Club Headliners Luncheon on Tuesday, December 12, 2017. Mr. Perdue recently crisscrossed the country in a "Back to our Roots" tour to listen to farmers and those who live and work in rural America to gather their input in advance of Congress writing a new farm bill by next year. He will share some of those insights, as well as discuss his priorities for opening up markets for American agricultural products, including the renegotiation of the North American Free Trade Agreement (NAFTA). Additionally, Mr. Perdue will highlight the Department’s efforts to encourage and inspire the next generation of farmers and agricultural leaders through a unique partnership with the National FFA. Secretary Perdue became the 31st Secretary of Agriculture (USDA) on April 25, 2017, but he got his start in agriculture years earlier growing up on his family’s dairy and crop farm in rural Georgia. After earning a Doctor of Veterinary Medicine from the University of Georgia and serving his country in the U.S. Air Force, Perdue became a small business owner focusing on agribusiness. He started his political career in the Georgia State Senate where he served eleven years before serving as the governor of Georgia for two terms.